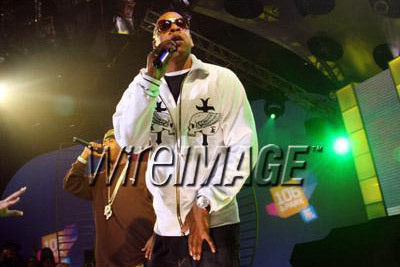 blog: Jay Z Rocking Triko! Jay-Z is the self proclaimed king of New York. Though this title may not come from straight up royal blood we can call him king when it comes to his reign in music, fashion and business. Karmaloop has backed Triko from the beginning. This is why we were so physked when we heard Jay Z was a Triko fan. We got some images of him performing in Triko gear.